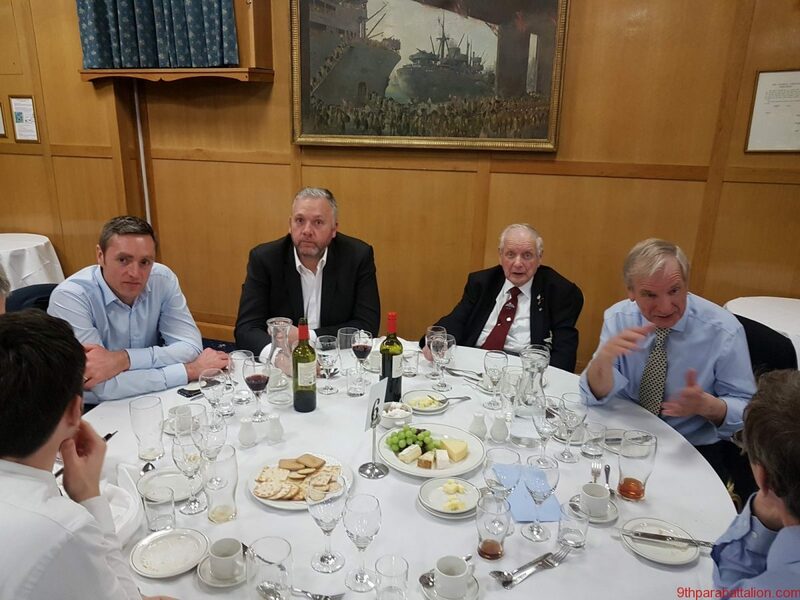 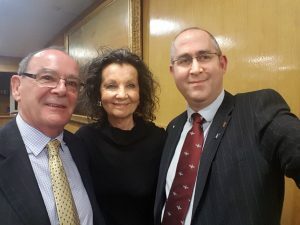 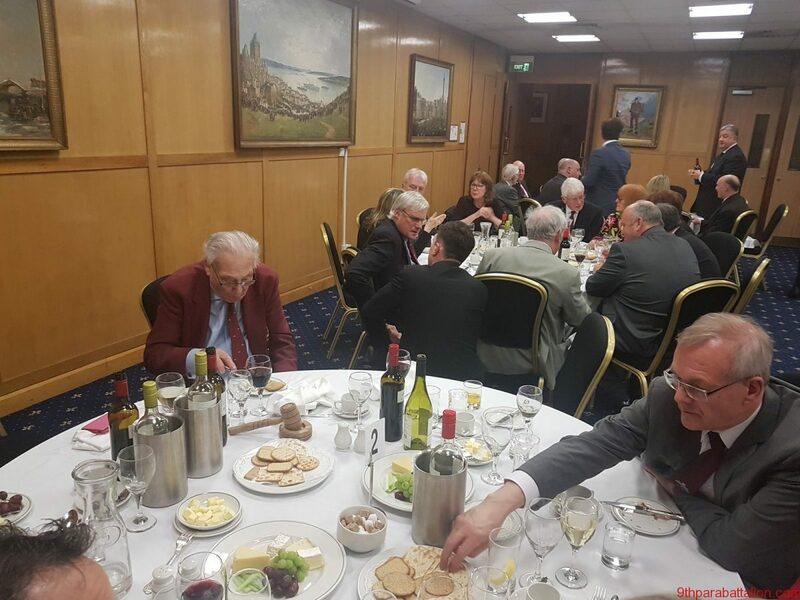 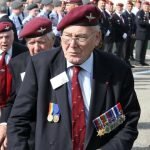 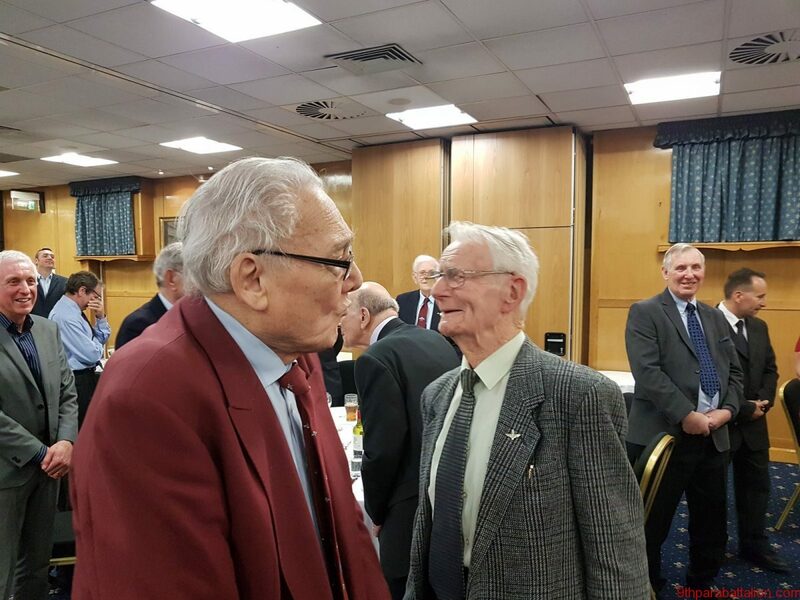 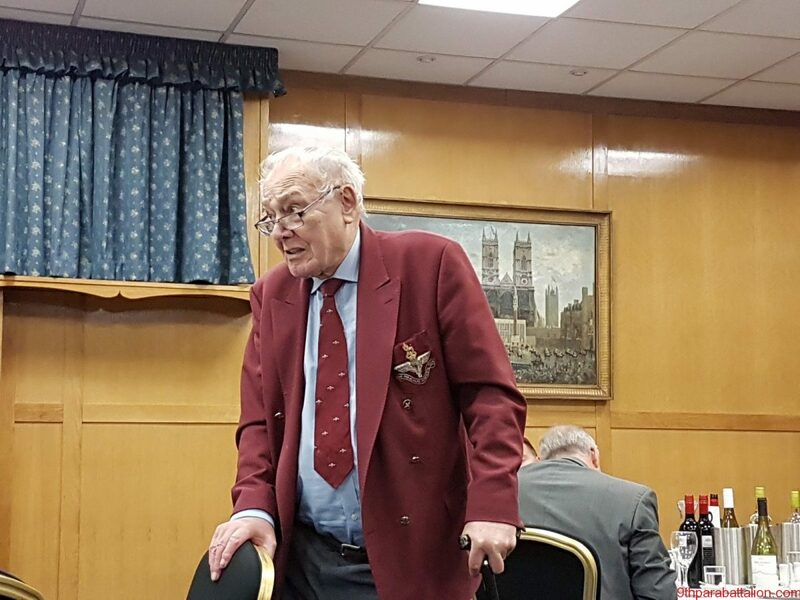 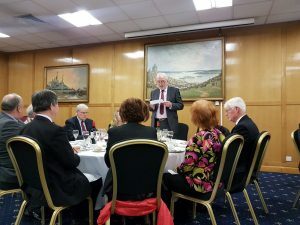 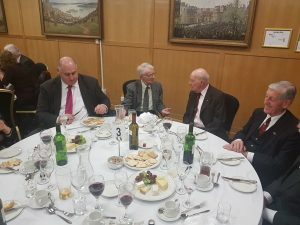 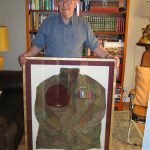 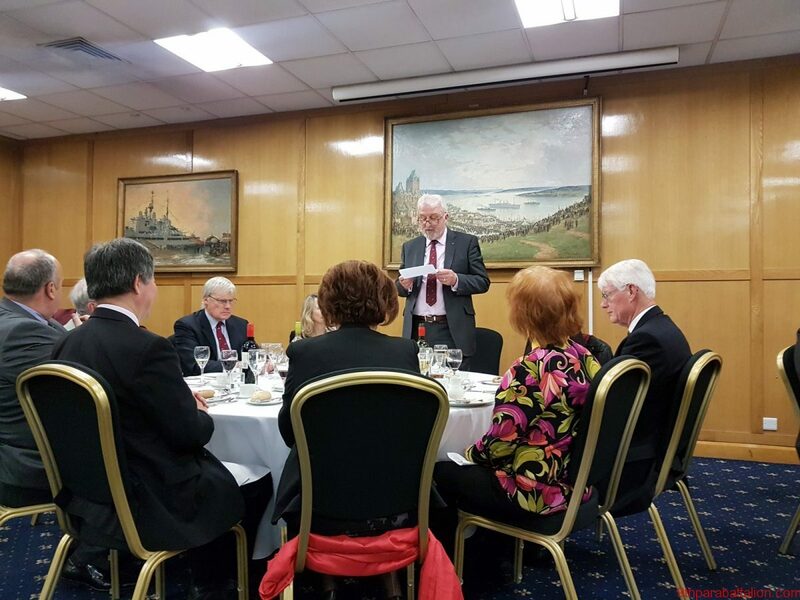 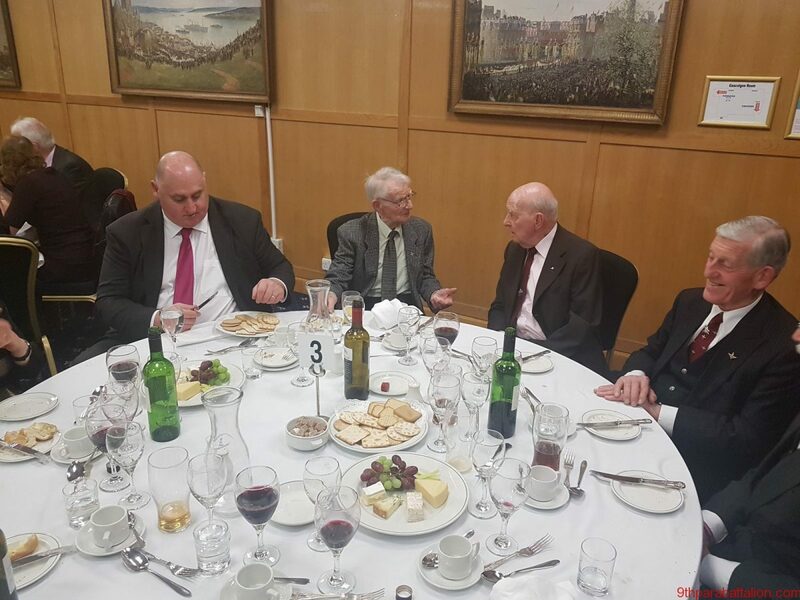 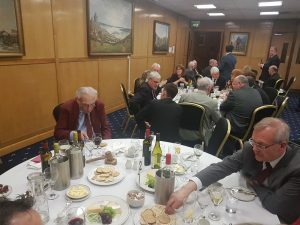 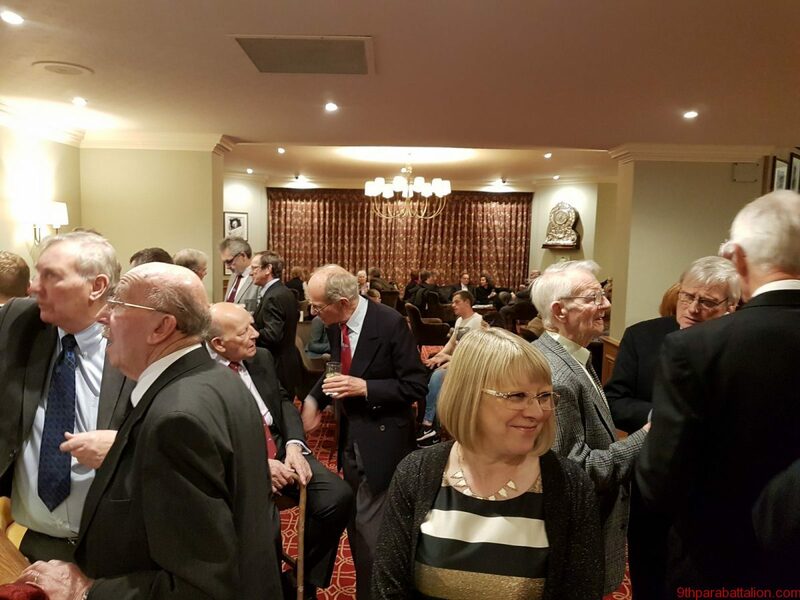 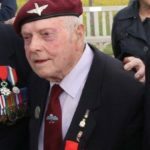 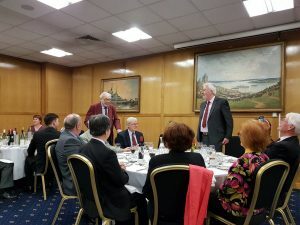 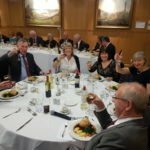 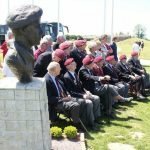 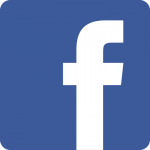 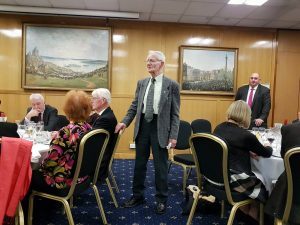 The 2017 9th Parachute Battalion Reunion Club dinner, held at the Union Jack Club in London, was well-attended by veterans, friends and family. 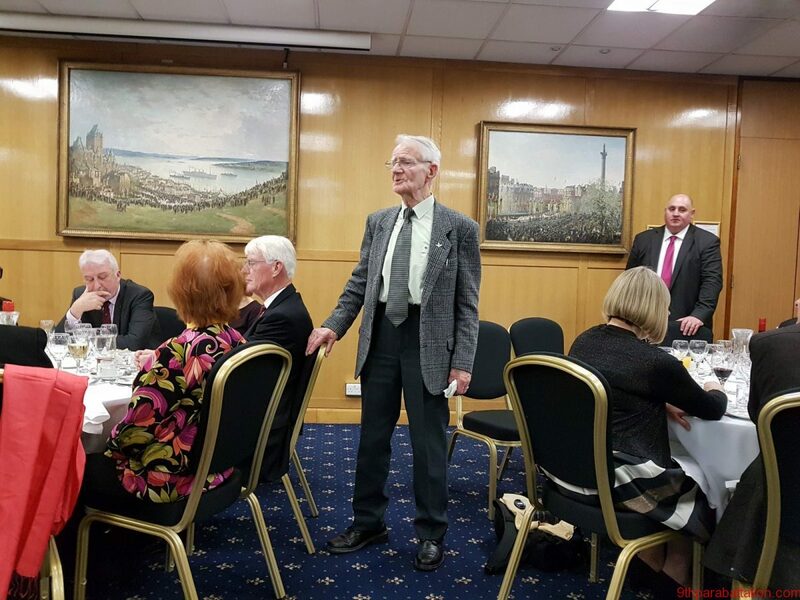 The guest of honour was Brigadier Ian McCloud. Mark Otway with Brigadier Ian McCloud and his wife. 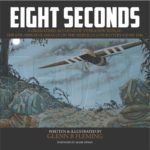 Gordon Newton with tales of the Rhine Crossing. 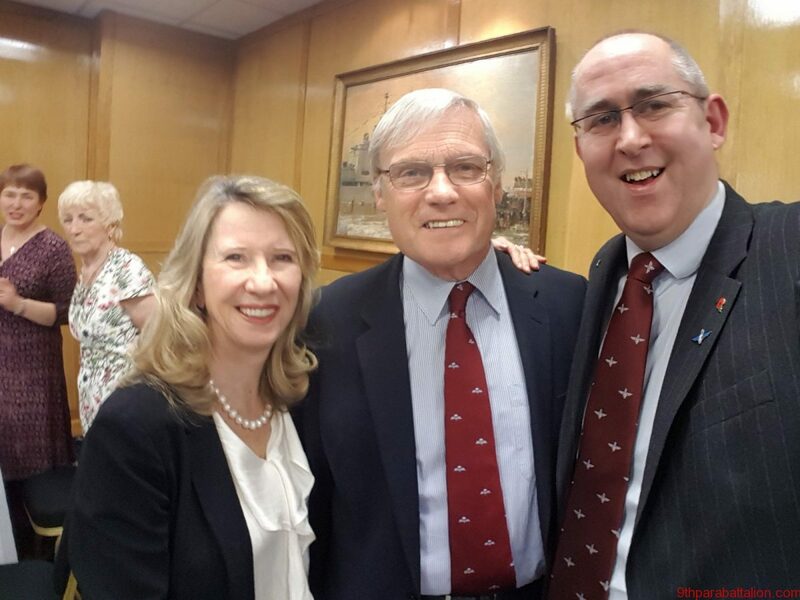 Phil Ward with his family.